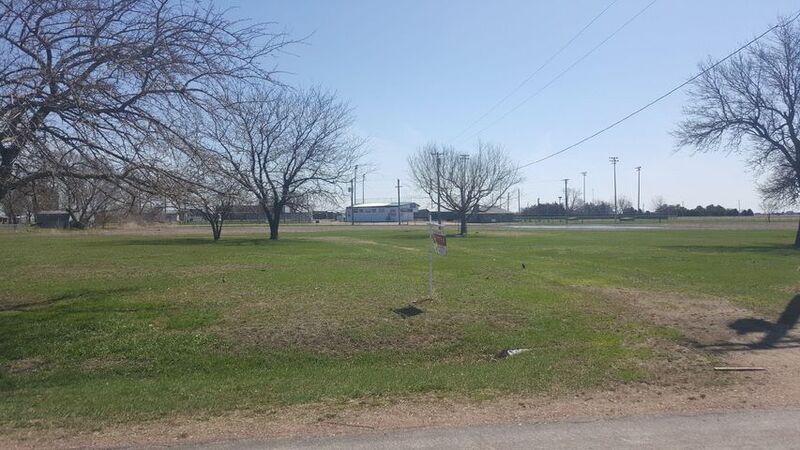 Residential lot for sale in Parkston. Good sized lot on a dead end street. Deep 200 foot lot.